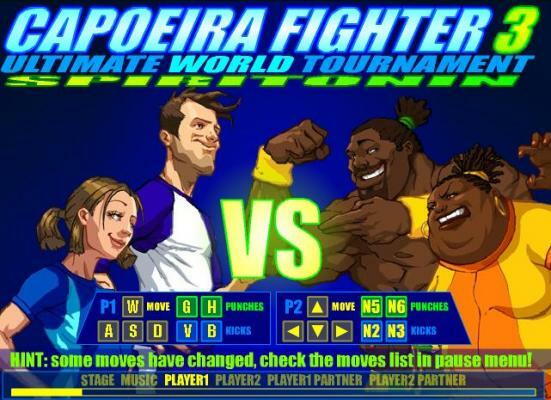 Capoeira Fighter III The Ultimate World Tournament is here. Are you ready to win? The Ultimate World Tournament is here. Are you ready to win? 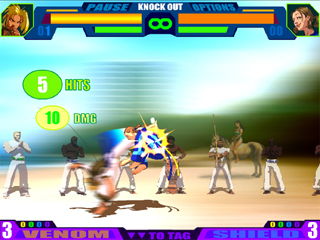 This is an excellent 3D fighter game, action arcade online game! 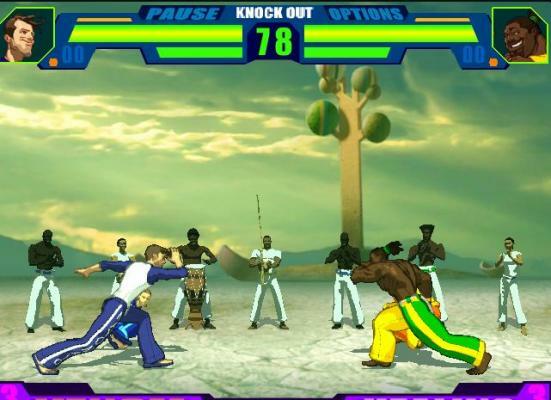 Defeat a team of ultimate fighters from all over the world in Capoeira Fighter 3, the Ultimate World Tournament an action arcade online fighting game. Battle your friends in multi-player mode. Let the rhythms move you as you compete. With merciless fighters and diabolical fighting moves to unlock, the battle of Capoeira Fighter 3 never ends.